dVerse - Open Link Night September. After seventeen very ordinary years of life in small-town America, Amit Pillai suddenly finds himself on a red-eye flight to Kerala. An NRI, he is forced to join the posh Ananthapuri international school, the only school in town that accepts soft boys like him. But this Kerala is faux Americana where its all loud music and lined pockets and there is never enough time to stop and look around. Amit quickly discovers that life here is anything but soft. Struggling with love and identity, he is never quite sure where to draw the line, when his fragile existence at school is rocked by a series of shocking events. What have they done? What are the consequences? And can they live with them? A roller-coaster ride through the real-time experiences of an Indian teenager, Wicked Games is contemporary school life told like never before. Arjun Krishna Lal spent most of his life in the small Midwestern US town of Cedar Rapids. He moved to Thiruvananthapuram, India, in 2010, where he lived with his parents, grandmother and two dogs, and studied at an international school. At present, he is studying for a BA in journalism in Bangalore. ‘Wicked Games’ is everything that you wouldn’t expect it to be. 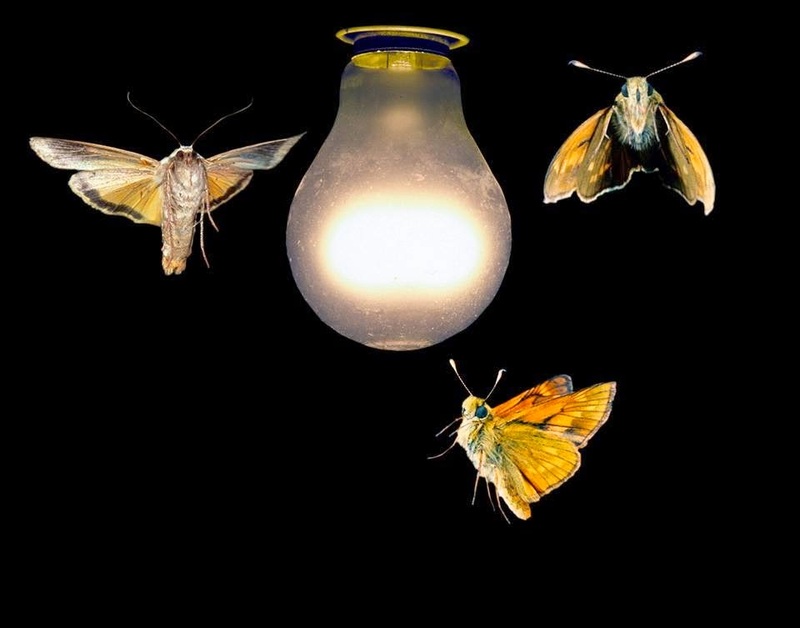 It’s different than your initial perception, and promises to shake your foundation of thoughts. A novel set in a school campus, and yet not your typical campus romance; a set of teenagers spending most of their times together, and no, it’s not really a conventional tale of bonding and friendship either; peer pressure and the will to shine in the class, to be the teachers’ pet, and well, it’s not one of those student stories that you have come across so often. 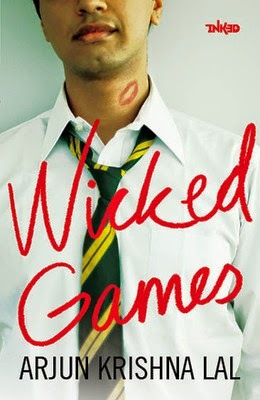 And yet, ‘Wicked Games’ still has everything in it – heartbreaks, broken friendships, class room struggles and the like. The difference is that the author has dealt these common subjects in a manner so unconventional that you wouldn’t be able to draw parallel with any other teen novel that you have read. The plot is clearly based on the life of the teenage protagonist, and the subsequent events unfolding on the backdrop of the school. Amit Pillai, having spent seventeen years in the United States, Cedar Rapids to be precise, joins Ananthapuri International School in Thiruvananthapuram, Kerela. Here he meets different students from different backgrounds, striking up a bond that often fails to find a definition, and yet, holds on, trying to create a space, or rather seek a space of its own. The characters in the book come in different shades, but there is one common factor in all of them – the search for identity. Their personal problems, and the trauma and the confusion that envelop their lives, and shape their behaviors. They all want to excel, achieve goals and conquer their dreams, but then, the author keeps it real. Not always do they get what they want, leading to a feeling of defeat, dejection and betrayal. 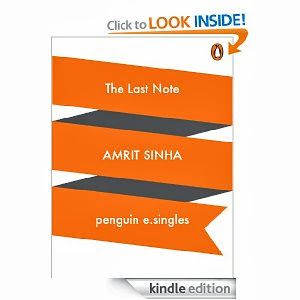 Chitra plays Amit’s love interest in the novel. She is mature and level – headed, and carries a deep affection for him. However, unruly behavior by Amit, aroused by his pangs of jealousy when he finds her friendlier with another guy, does create a distance between the two. 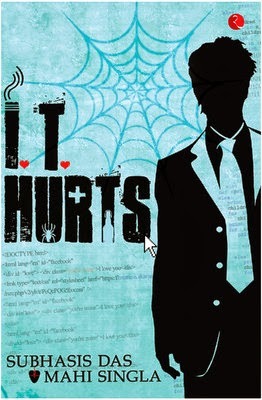 Amit’s guilt, and the willingness to get her back narrate the real life scenarios of modern teens. And then we meet Amma, a strict guardian to Amit, monitoring his daily routine, with ho night - outs, and making sure he doesn’t surf net when it’s time to sleep. Amma’s strict surveillance irritates Amit, as he tries to invent excuses to hide his activities that he knows wouldn’t be approved by her, often failing, and on most of the occasions the truth comes to light. ‘Wicked Games’ is not your typical candy floss romance. It’s an introspective novel that revolves around the lives of normal teenagers, their dreams, their aspirations, their hurdles and their problems, their judgment, their decisions, and their indecisiveness. It’s a book that stares straight back at you, posing questions, seeking answers. ‘Wicked Games’ stays true to its name, because often life turns out to be a game, dark and wicked, with only the fittest finding a way to survival. This Haiku is shared with Carpe Diem - Words by Francis of Assisi 4. 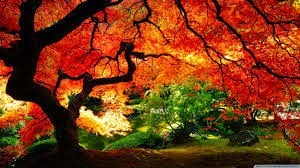 This Haiku is shared with Carpe Diem - Leaves. This Haiku is shared with Haiku My Heart - Savoring. John's memory suffered a vital lapse. His happy days threatened to collapse. Her mood now turned rotten. This is what they call fear, perhaps. Love was no longer the reason they were together, rather, it was the fear of impending grief that hindered their separation. What could be worse than tears welling up within you, and yet not finding a vent to express its gratitude to the heart that often melted in memories past? "Let's just carry on, the way it is, 'cause breaking up would be all the more painful," he said, and she agreed. Years passed by in monosyllables, dragging along summer, spring, autumn and winter, their beauty lost in the chasm of a deceptive future. When love ceases to be a passion, and finds itself lost in the cacophony of mundane chores, the cross - roads of fiction confront reality, and often we are posed with the question, the answer to which can never be definite - "Is it the time to let go?" This Micro-fiction is shared with Five Sentence Fiction - Grief. 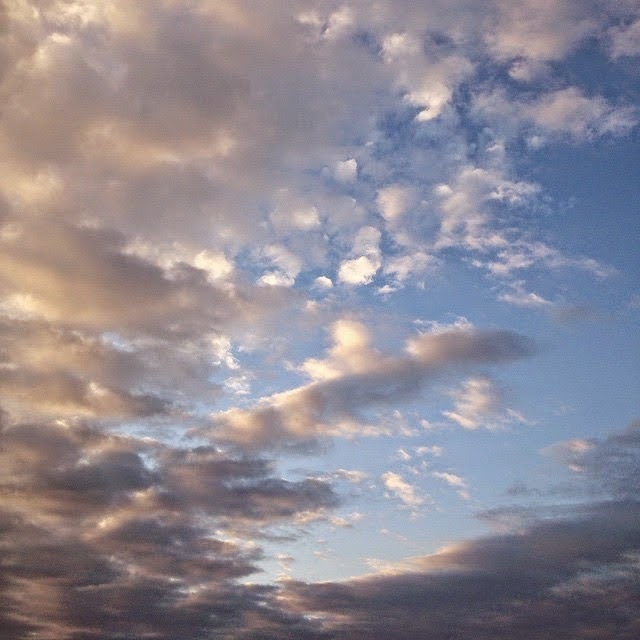 This Haiku is shared with Haiku My Heart - Surrender. This Haiku is shared with Carpe Diem - Kishu's A Crow Passes. This Haiku is shared with Carpe Diem - Dragonflies. This Haiku is shared with Haiku Horizons - branch. Imaginary Garden - Flash Fiction 55. If there was ever a book that could be regarded as 'PERFECT' in every sense, Great Expectations would surely be in contention for that spot. 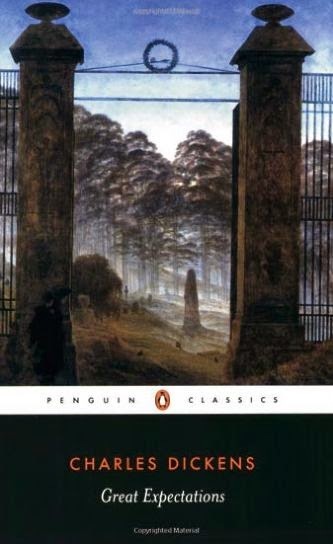 A coming-of-age novel, charting the life of narrator Pip, Great Expectations has been my all - time favorite. The dramatic plot twists, the memorable characters and the classy writing surely gives it an edge over other books. Add to that the masterclass of Dickens, and you know you are in for a real treat. When I first picked up this book, I was awed by its sheer thickness. Over a thousand pages, who would read so much, I wondered? And then, when I started reading it, all my apprehensions vanished into thin air. A historical fiction based on the premises of love, Gone With The Wind adds a whole new dimension to the world of literary romance. 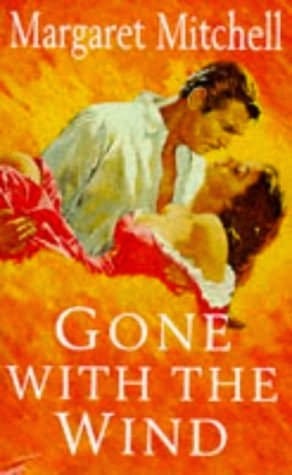 Termed as a classic, and rightly so, this novel has everything going in its favor - a realistic backdrop, glimpses of history, and the most enigmatic fictional pairing I have ever come across - Rhett Butler and Scarlett O'Hara. Captain Rhett K. Butler, Scarlett O'Hara, Melanie (Hamilton) Wilkes. "Well, my dear, take heart. 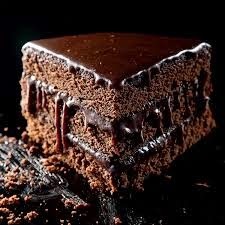 Some day, I will kiss you and you will like it. But not now, so I beg you not to be too impatient." "I'll think of it tomorrow, at Tara. I can stand it then. Tomorrow, I'll think of some way to get him back. After all, tomorrow is another day." "Until you've lost your reputation, you never realize what a burden it was or what freedom really is." I wasn't an avid reader until a cousin gifted me this book on my birthday, and then, a new passion got imbibed into my soul. 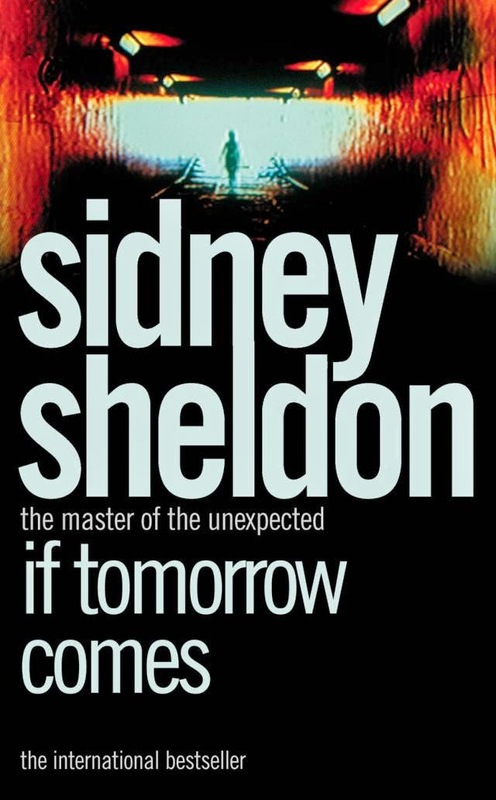 Sidney Sheldon undoubtedly is the master of crime fictions, and 'If Tomorrow Comes' surely rates as his best. The struggle and turmoil in the life of Tracy Whitney, and her eventual victory makes this novel a must read. A racy plot with breathtaking twists, and a villain like Orsatti, this is a book I can read again and again. "We’re flimflam artists. But remember, sonny, you can’t con people unless they’re greedy to begin with. W. C. Fields had it right. You can’t cheat an honest man." "I will survive. I face mine enemies naked, and my courage is my shield." Every time I read this book, I could feel myself living the life of the characters. 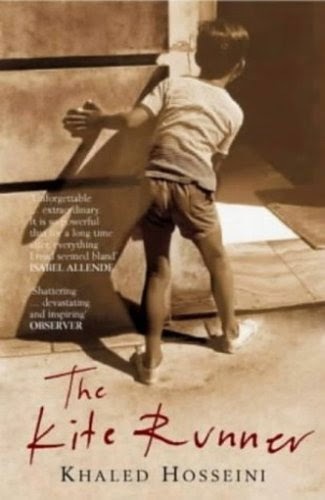 A father - son story, this is also a book based on friendship and love, and the sense of guilt that seeps in when you know you could have stopped something that was wrong, yet watched on helplessly. Set in Afghanistan, the book also highlights the political turmoil of the region. "There is only one sin. and that is theft... when you tell a lie, you steal someones right to the truth." "There is a way to be good again..."
"There are a lot of children in Afghanistan, but little childhood." "I'm so afraid. Because I'm so profoundly happy. Happiness like this is frightening...They only let you this happy if they're preparing to take something from you." I would like to take the liberty here of not naming a particular book, but the entire series. 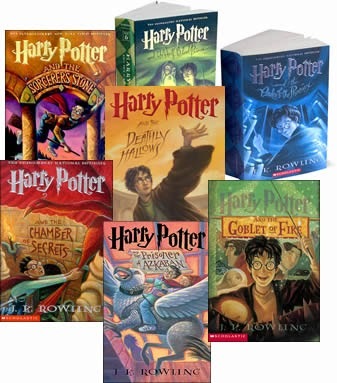 This is because each of the seven books provide the saga with the feeling of completion. Also, once you start reading the first volume, you can't stop yourself from picking up the next. A brilliant continuation is in store, and by the time all the seven books have been read, you know you have witnessed something special. I, who was initially in two minds whether to read this series or not, became a complete fan owing to its brilliant storyline, beautiful characters and the wonderful world of Hogwarts. "It is our choices, Harry, that show us who we truly are, far more than our abilities." Love Story is romance. Love Story is humor. 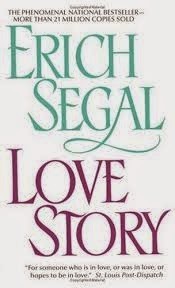 Love Story is tragedy. 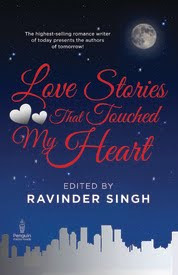 A book that will leave no stones unturned to make you feel every emotion that you are capable of, Love Story is the best love fiction I have read. The dialogues exchanged between Oliver and Jenny is the highlight of the book. 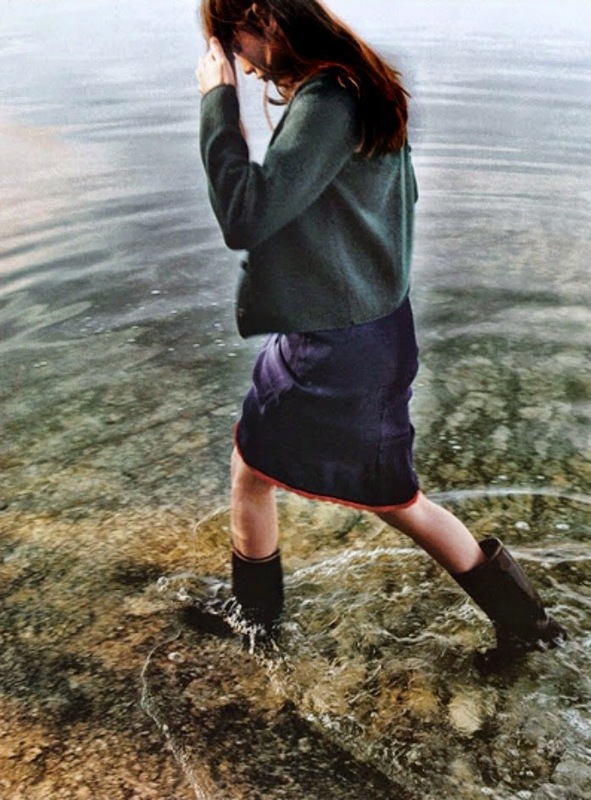 "Her handwriting was curious  small sharp little letters with no capitals (who did she think she was, e. e. cummings?)." I have often wondered how brilliantly he can amalgamate religion and science, but then, that's why he is Dan Brown. 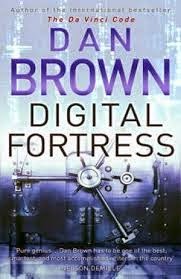 A techno-thriller novel based on mathematics, code and crypography, Digital Fortress is the perfect book to get drenched if you are looking for a racy adventure. The detailing is top-notch, and the finesse of Brown rules your mind. 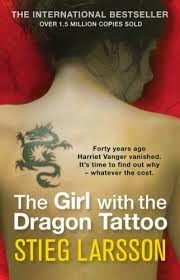 Never before have I come across a female protagonist like Lisbeth Salander, and that's what brings this book into the list. An enigma of her own, Lisbeth leads a reclusive life, rarely revealing anything about her own self, her past and present as much a secret as her future. She is a genius in ways more than one, and yet, her acts are often perceived to be on the other side of law. A character who will come straight out of the pages, Lisbeth is the reason one should read this book. "I've had many enemies over the years. If there’s one thing I’ve learned, it’s never engage in a fight you’re sure to lose. On the other hand, never let anyone who has insulted you get away with it. Bide your time and strike back when you’re in a position of strength—even if you no longer need to strike back." Why did I start writing? The simple reason is this book. A story revolving around three friends studying in IIT, Chetan Bhagat takes the Indian book reading community by storm with his debut. He is hated by critics, and loved by his ardent admirers. 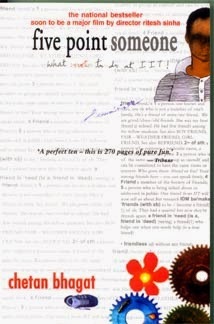 Often, he has been bashed 'cause his writings do not follow the literary style. He remains unperturbed, and continues to inspire several young Indians to follow their dreams. "They say you should not get into a relationship with people you sleepwith on the first date." "Sometimes,if you just paraphrase everyone's arguments, you get to be the good guy." A satire based on the Mahabharata, the book narrates the Indian Freedom Movement and the events that happened three decades post independence. What really stands out is the way the author has created a sense of resemblance between the characters of Mahabharata and the legends of Indian Freedom struggle. 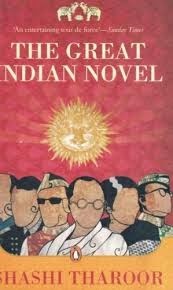 The tongue - in - cheek humor is unabashed, and though it stores high in the fun quotient, the book also provides valuable insight into scenario of India pre and post independence. Ved Vyas, Ganapathi, Ganga Datta, Priya Duryodhani. "They say every dog has its day, Ganapathi, but for this terrier twilight came before tea-time." "If you want to know why democracy is held in such scant respect by our present elite, Ganapthi, you need only look at the way it was dispensed to us by those who claimed to be it's guardians." "No Ganapathi, religion had never had much to do with our national politics. It was the British civil serpent who made our people collectively bite the apple of discord." This Haiku is shared with Carpe Diem - Cemetery. It’s remarkable how fiction can seem more real than reality, how a character conceived in a few words can live on beyond the pages, assuming a larger than life form, walking, sitting, and talking with you, his singular skills in finding solutions to problems that seem tricky initially, but once he deduces them and provides his reasonings, you feel oh – that – was – so – simple. Sherlock Holmes isn't just a character created by Sir Arthur Conan Doyle. Rather, he is the hero, the brilliance, and the star that lives on till eternity. 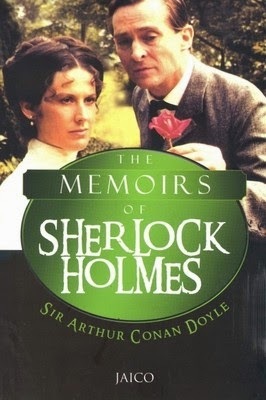 'The Memoirs of Sherlock Holmes' consists of eleven adventures narrated by Dr. Watson, the loyal friend and companion of the detective. His characteristic emphasis on laying down the details add a touch of realism into it, and the visual imagery comes into play. As the events progress, the readers find themselves watching rather than reading what the accounts have to offer. The ‘mystery’ genre is certainly one of the toughest to write, but then, Sir Doyle has made it look so simple with his swashbuckling style and panache. ‘Silver Blaze’ is one of the most popular Sherlock Holmes adventure. A race horse, who was deemed as a favorite to win an important race the following day, disappears and its trainer is mysteriously murdered. As always, the clues apparently doesn't hint out at anything relevant, but Holmes finds out answers from the most mundane of sights, as he so cleverly points out in his conversation with the Scotland Yard detective. ‘The Yellow Face’ is one of those rare stories where Holmes's deduction fails to match the truth that is finally revealed. The story deals more with love and emotions, and touches a chord with the readers, for its sensitive portrayal of human relationships. Holmes, humbled by what eventually comes to light, admits his failure and tells Watson to remind him of this case whenever he gets overconfident. ‘The Stockbroker’s Clerk’ case brings Hall Pycroft to the master detective. Hall is approached by one Arthur Pinner who offers him a lucrative job at a newly established organization. However, Hall’s suspicion arises when he notices that Arthur and his brother Harry have a distinctive gold-filling in their teeth in the same place. Not sure of their motive, Hall seeks help from Holmes to shed light into the matter. ‘The Gloria Scott’ narrates how time plays a crucial role in a man’s life. When the past meets the present, the future is sure to change. Holmes’s friend, Victor Trevor, calls upon his assistance, regarding a mysterious letter that his father had received and which made him turn pale. Though the contents of the letter seems vague at first, Holmes decodes it and brings forth the hidden story. Holmes narrates the incidents of ‘The Musgrave Ritual’ to Watson, stating that it was one of the earliest cases on which he had worked. Reginald Musgrave, the client in this story, reports the missing of his maid and butler to Holmes. Also, what is interesting is that the butler was found secretly reading a family document, which looked more like a puzzle. Holmes help in uncovering the mystery of the document, and what lay beyond that which seemed to be a mere collection of verses. Holmes was supposed to be on rest in an estate that belonged to one of Watson’s friend. However, the adventure of ‘The Reigate Suires’ pops up and his adventure seeking mind jumps on to the trail. A burglary is committed in which the thieves steal several things, but nothing much of value. Soon, news of a murder is also reported, which makes the case all the more curious and deadly. In ‘The Crooked Man’, Colonel James Barclay is found dead, and his wife Nancy is considered to be the prime suspect. Holmes invites Watson to accompany him as he is working on the final stage of this investigation. This again, deals more with emotions than with crime, and is based on the backdrops of love, loyalty and deceit. ‘The Resident Patient’ is another of those stories where the past returns to haunt the present. Dr. Trevelyan is approached by a man named Blessington, who would like to invest on his practice. The Doctor is set up in a prestigious premise, and he doesn't suspect anything initially. However, Blessington is found dead one day, and the events take a completely unexpected turn. In ‘The Greek Interpreter’ we meet Mycroft, Holmes’s elder brother. Holmes admits to Watson that his brother has a stronger sense of reasoning, but is disinterested to perform investigations to prove his thinking. The story deals with Melas, a Greek Interpreter, who was called upon by some people to perform some translation work for them. However, he soon comes to know that they are a bunch of criminals, and could harm him as well. ‘The Naval Treaty’ falls in the genre of spy story, and excels in it. Percy Phelps, a former schoolmate of Watson, works in the Foreign Office. An important naval treaty on which he was working goes missing, and that leads him to extreme anguish and brain fever. The document contains secrets that shouldn't fall into the wrong hands, and thus it’s loss poses potential threat of national integrity and security. ‘The Final Problem’ is perhaps the most heartbreaking story featuring Sherlock Holmes. The sad tone can even be found out in the narration of Dr. Watson. The story introduces Professor James Moriarty, Holmes’s greatest opponent, and possessing the same skills and mastery as the detective. A sad conclusion to his adventures, indeed, as the story ends with the supposed death of Holmes. 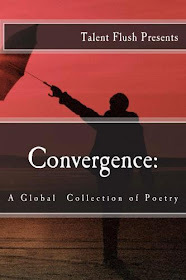 Heeding Haiku - Instinctual Thoughts and Raw Creations. The disagreement was mutual - his opinions opposing hers, while her ideas never found a place in his good books. And then, as obvious as the summer breeze that knocked at their window panes on tired evenings, the string binding their relationship, sealed in what they call as the bond of marriage, snapped. Seven year old Joey suffered the dilemma of the worst kind, not knowing whether to go to a new house with his Dad or stay back with his Mom. Things took a legal turn and the Judge finally gave Joey the right to choose - "With whom would you like to live, my child?" After a moment of silence, Joey murmured, "I was never taught the answer to this question, neither at home, not in school." This Micro-Fiction is shared with Five Sentence Fiction - Conflict.